“D” is for Dumbo and downright darling. 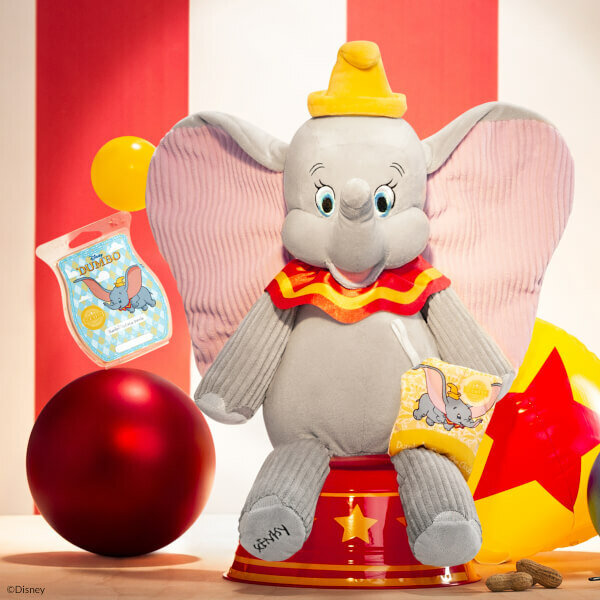 Classic and always unique, Dumbo reminds us that what makes you different makes you special. 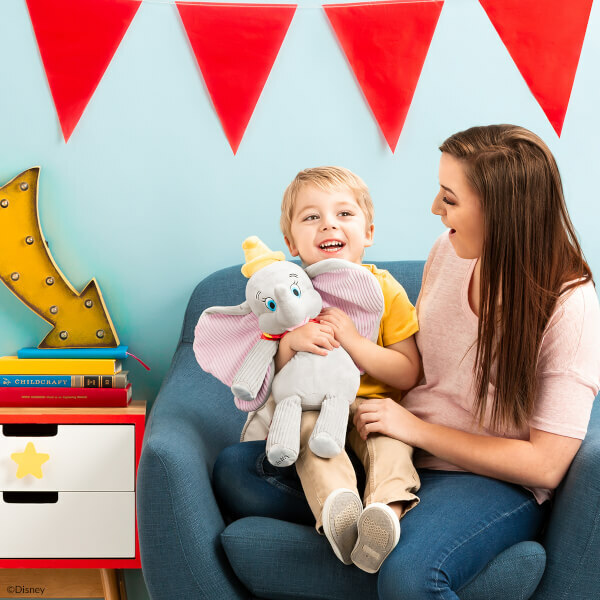 Our beloved Dumbo Scentsy Buddy will be available starting March 18, 2019 — while supplies last. Starting March 18, Dumbo: Circus Parade will be eligible to add to Scentsy Club subscriptions as a Scentsy Bar. Get this fragrance shipped to your door on a regular basis by taking advantage of Scentsy Club’s Always Get My Bar perk. Otherwise, Dumbo: Circus Parade is only available while supplies last.